In light of my recent posts on Arizona SB1062, the bill that Gov. Brewer vetoed the other day, I feel I need to be clear: I don’t hate gays or lesbians. I am not a homophobe. As the saying goes, I have friends (and relatives) who are gay or lesbian. I wish them well and, for the most part*, support them in their quest for equal rights. My religion challenges me to love all people. I try to do that. Most of the time I succeed. No, my posts—and posts like them on other subjects—come from a deep-seated belief in the value of religious liberty and from an ongoing frustration with those on the left who label my side, the conservative/religious side, “haters,” “deniers,” “misogynists,” “fascists,” “homophobes,” and “racists,” among other things. I know in my heart that I’m none of those things, and I’m confident that all or the vast majority of the conservatives/religious people I know are not. Thus, I’ve made up my mind to push back whenever I see those on the other side of an argument cavalierly throw around such evil epithets posing as reasoned argument. I want to stress the word “cavalierly.” I am not a Pollyanna. I realize there are people–people on both sides of the aisle–who are, in fact, haters, deniers, misogynists, fascists, homophobes, and racists. When they act out on those traits, they should be called out. That said, it seems that the best way to do that is on a case-by-case basis rather than to label an entire groups of people unfairly and, generally, for political purposes. *I support traditional marriage, again not out of any animus towards the LBGT community but out of a belief in the nature and purpose of marriage that I won’t go into here. I do support civil unions. What if NBC had not doctored the recording of George Zimmerman’s telephone conversation with the police, you know, to make it sound like Zimmerman had told the police–unsolicited–that Trayvon Martin was black, which gave the impression that he was racially profiling Martin? What if the media had referred to Zimmerman as Hispanic rather than White-Hispanic from the get go.? What if the public had known early on that Zimmerman was 1/8 black, that he mentored black children? 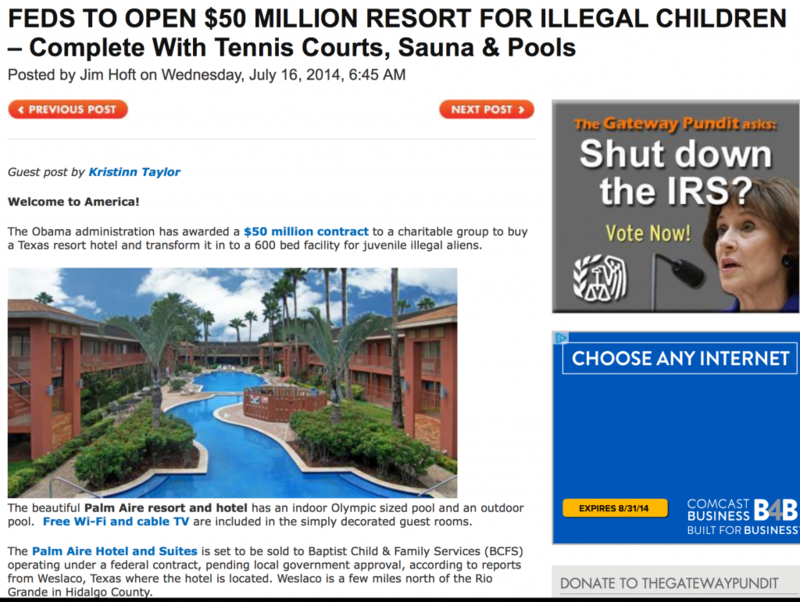 What if the media had looked behind the gates of the gated community Zimmerman lived in? What if some talking heads hadn’t speculated about a supposed “racial slur” uttered by Zimmerman, a slur that actually wasn’t? What if the public had understood that the police initially had, in fact, arrested Zimmerman, handcuffed him, and taken him to the police station? What if the media had made it clear from the outset that the evidence indicates that Zimmerman had, in fact, obeyed the police 911 dispatcher and stopped following Martin? If there had been evidence to the contrary, you’d think the state would have introduced it at trial, right? What if the public had been made aware from the beginning that the forensic evidence supported Zimmerman’s story that Martin attacked him, that Martin was on top of him, that Martin was pounding him MMA-style, that Martin bashed his head against concrete many times, and that the only evidence of injury to Martin–other than the fatal gun shot, of course–was Martin’s bloody knuckles? What if the media had done a better job of helping the public understand that this case was not about “stand your ground,” but was instead a case about simple self defense? What if the prosecutor’s office had been–to put it charitably–more forthcoming about evidence in the Martin/Zimmerman case? What if more in the media had followed Reuters’ lead in attempting to humanize a man that Florida State Attorney General Angela Corey, in full out CYA mode, continues to maintain is a “murderer” even after the not guilty verdict in a case that she never should have filed? What if the public the media is supposed to serve, particularly that part of the public that is so outraged by the Zimmerman verdict, had actually followed the case in detail and actually had some idea of what the real case was really about? Was Zimmerman justified in shooting Martin? The actual evidence seems to back up his version of events, but in the end, I don’t know, and neither do you. Would the outcome have been different had their roles been reversed? Assuming Martin had had similar legal counsel working with the same evidence, I’d say yes. But I don’t know, and neither do you. If, in my hypothetical, Martin had been saddled with an overworked and underfunded public defender, then the outcome very well could have been different. But again, I don’t know, and neither do you. Would this case have attracted the attention it has, had the media done its job, had the race hustlers remained stage right (or left, I don’t care), I think the answer would be no. Look, the African-American community is justifiably outraged about the short straw it too often draws in our justice system. And I can understand the outpouring of sympathy and concern for Trayvon Martin’s family. His death was a tragedy. But to use George Zimmerman as a tool to root out injustice, to destroy his life in a different, but very real way in order to advance that cause is another unnecessary tragedy–or a travesty, as Zimmerman’s attorney characterizes it. Finally, I don’t want to make this about guns. Yes, a gun was involved. A legally acquired, legally carried gun. But for a moment, let’s forget that. Let’s suppose that Zimmerman’s version of events is accurate. Let’s suppose that Trayvon was the aggressor, that he sucker punched Zimmerman, that the punch laid Zimmerman out on the ground, that Martin straddled Zimmerman’s body, pummeled him MMA style, bashed his head against solid concrete. (All this, by the way, is a reasonable inference from the actual evidence rather than from speculation.) Let’s assume that Zimmerman did indeed think his life was in danger. And let’s assume that Martin didn’t stop, and Zimmerman couldn’t stop him. Under those assumptions, Zimmerman likely could have died an equally violent death. In other words, assuming Zimmerman’s version of events is accurate, because he had a gun, someone died. It just wasn’t him. This sad case was not about guns. It was about self defense. Update: I just discovered TalkLeft, a blog written, in part, by a Denver criminal defense attorney. Her post on this case is worth reading. 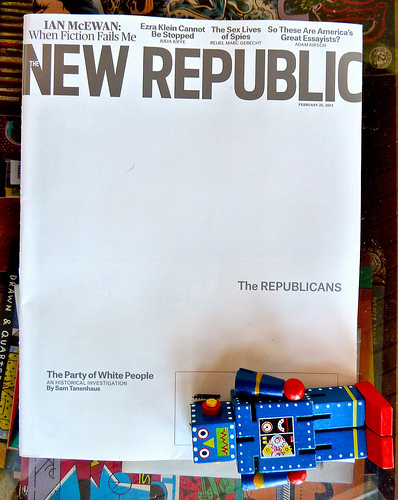 Maybe Some of The New Republic’s Best Friends are Black?